California home prices have increased at a rapid pace since 2012, far outpacing homebuyer incomes and population growth. While exciting for real estate agents and sellers alike, this pricing momentum has moved the market beyond the reach of most potential first-time homebuyers, destabilizing the market. 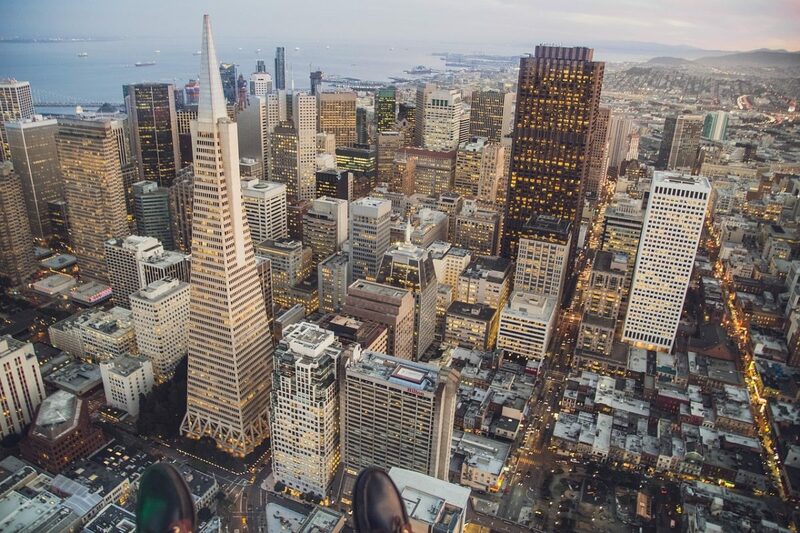 A recent article appearing in the Financial Times compares one city’s housing solution to its booming population with our home price rise and housing shortage in California. In 2014, Tokyo, Japan saw 142,400 new housing units started. In the same year, there were just 83,700 new housing units started in all of California. For perspective, California’s population is three times larger than Tokyo’s, and yet for every 10 units built in Tokyo, just 6 are built in California. For further analysis, consider the housing situation in pricey San Francisco alongside one of Tokyo’s most desirable neighborhoods, Minato ward. The resident population increased by 96,000 individuals from 1995-2015 in Minato ward. During this time, home prices increased an average 45%. Meanwhile, the population of San Francisco grew by a similar amount — 119,000 individuals — in 1995-2015. But home prices increased an astonishing 231% over these twenty years. The secret to Tokyo’s stable home prices? A complete lack of local zoning regulations. The downside to Tokyo’s abundant, reasonably priced housing is its lack of cohesive, attractive neighborhoods. There are virtually no building restrictions, other than having to meet earthquake standards, and local governments are unable to alter neighborhood planning. Therefore, dense multi-family units are built up in the middle of single family residential (SFR) blocks. Parks are rare and streets are confusing. Japan’s federal government has full reign over zoning, which is clearly good for growth and keeps homes within reach of all income levels. But it’s not a perfect solution. On the other side of the Pacific, zoning is left fully to local governments. Further, while little can be said of San Francisco’s low- or moderate-income neighborhoods — or that of other California coastal communities — at least its neighborhoods are aesthetically pleasing and make sense. California is a large state, geographically immense and populous. Its cities vary from the dense, walkable sidewalks of San Francisco to the crowded freeways of Los Angeles and agricultural suburbs of the Central Valley. Local governments need to have a say in how their cities are zoned, but too often these decisions are hijacked by vocal not-in-my-backyard (NIMBY) advocates. When this happens it invariably stymies construction, causing property prices to rise more quickly than the rate of inflation. Again, this is good for sellers and the few real estate agents fortunate enough to represent them, but overall stifles home sales volume, reducing the number of sales agents needed to help the market run, and making it difficult for first-time homebuyers to break into homeownership. A more balanced solution is found across the pond in the United Kingdom’s housing policy. There, builders are given a quota of new homes to be constructed each year to meet population gain. To achieve this quota, the government has the power to loosen local zoning restrictions and to override local NIMBY advocates. California’s state government can step in to loosen zoning laws on the local level, while still allowing city councils some autonomy over planning. With no action at the state level, our homeownership rate will continue to languish. In mid-2016, it’s 53%, the second-lowest in the nation, above only New York. Agents: Do you see a decline in the number of potential homebuyers able to become homeowners in your local market? If so, what is your solution to California’s escalation in home prices? Share your thoughts in the comments below!